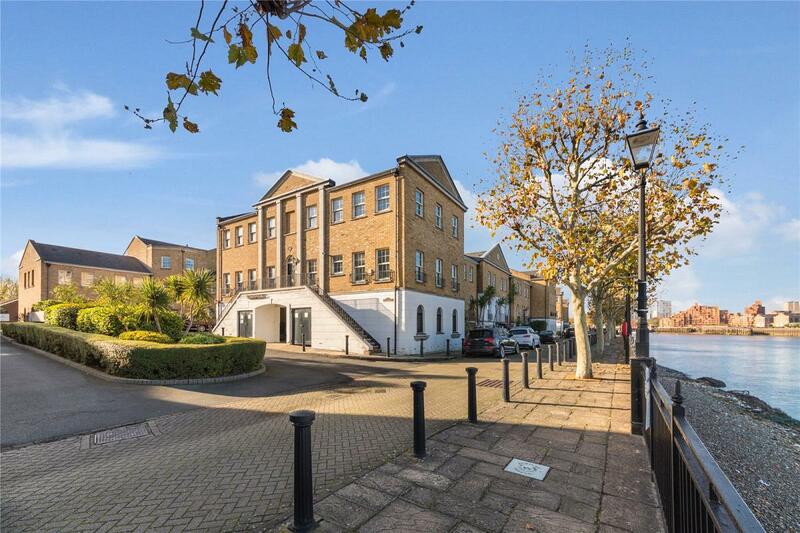 Situated on the first floor of a popular riverside development this one bedroom apartment has been totally refurbished to a high standard and includes stylish and contemporary fixtures and fittings. The apartment features a double bedroom, bathroom, separate kitchen and living room. 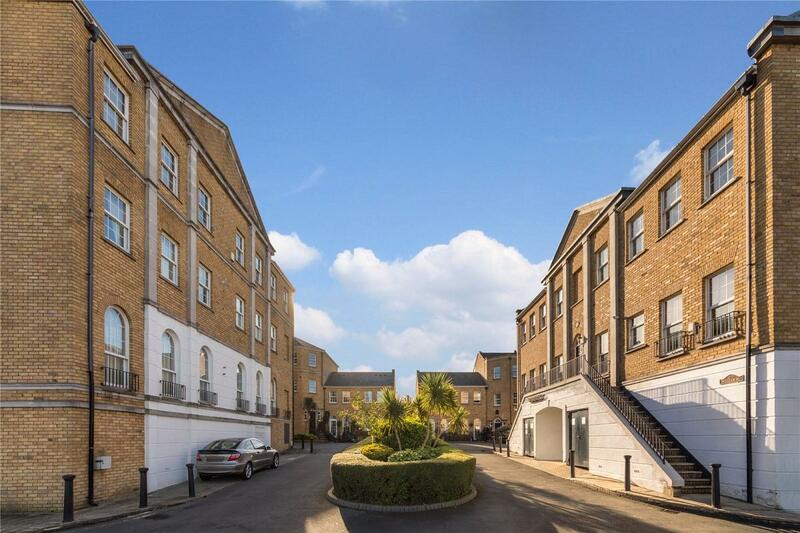 Sold with an underground allocated parking space. 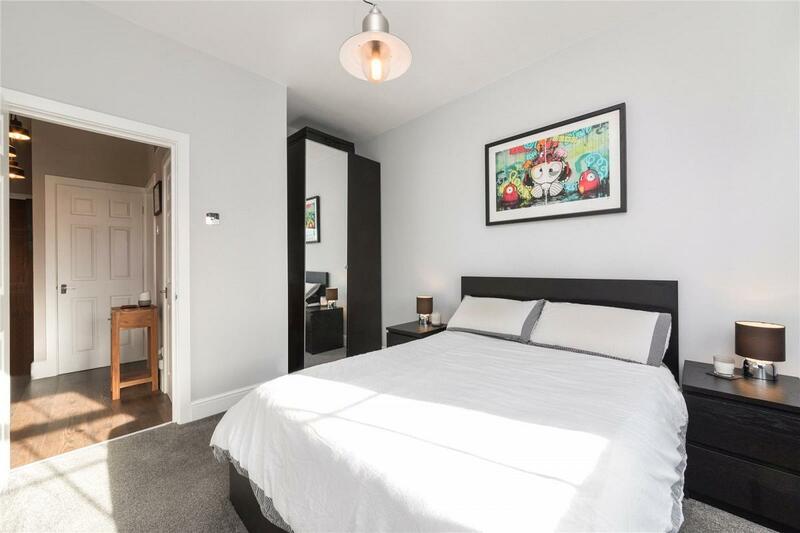 The location of the apartment is within close proximity to Canada Water Tube (Jubilee) which give quick connections to the West End, Canary Wharf and London Bridge. Rotherhithe (Overground) connects to Shoreditch, Hackney, and Highbury Islington.